and for that matter, the entire World! SURF DOG FEVER, FETCH IT! "IS NOT AN EXTREME SPORT!" 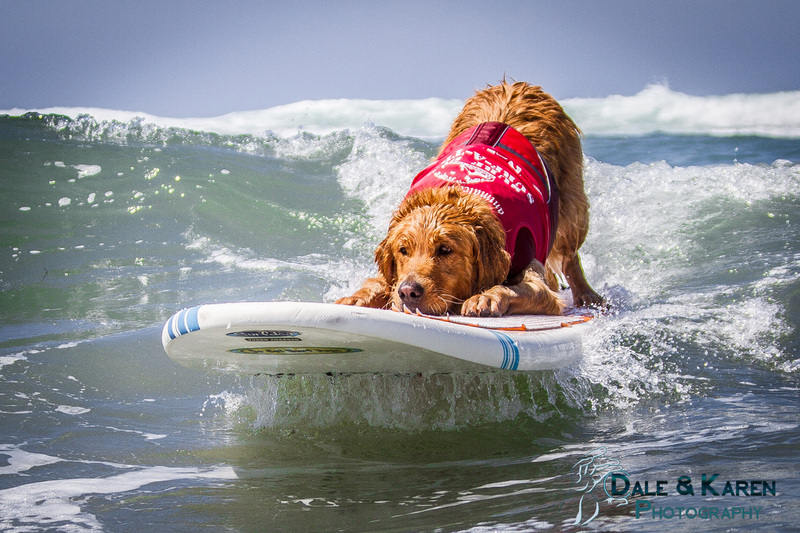 Photos, Videos and News about our awesome Surf Dogs. 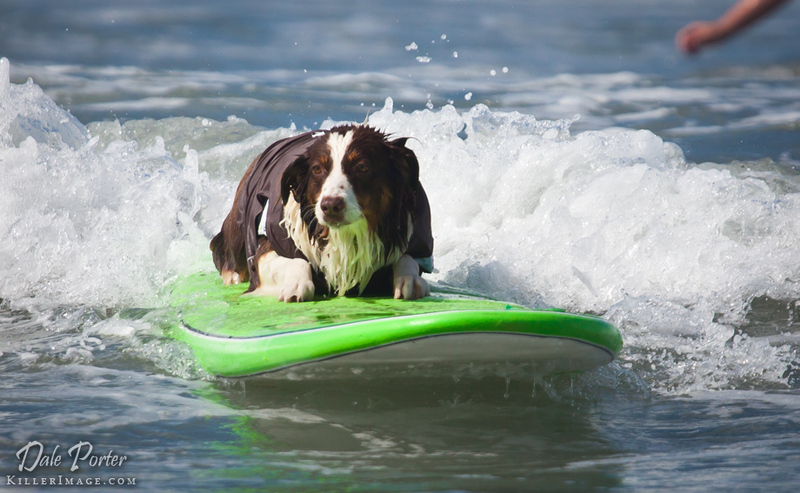 Want to TEACH YOUR DOG TO SURF? You'll find that here too! 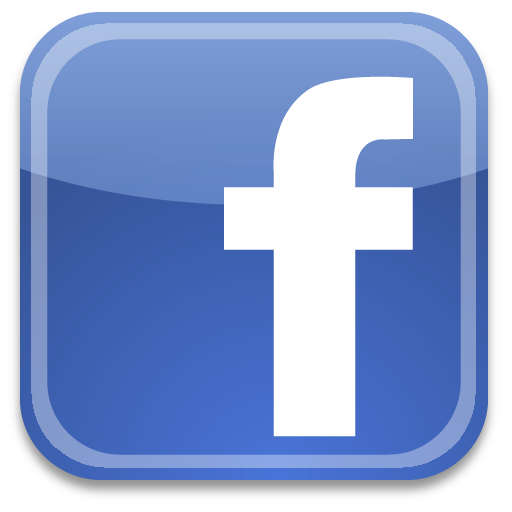 "I want to Join the Fun" in the comment section and we'll keep you posted on all of the future 'So Cal Surf Dogs' Activities and Events. 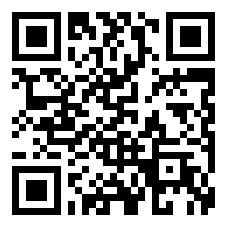 You can also sign-up to receive our monthly newsletter! 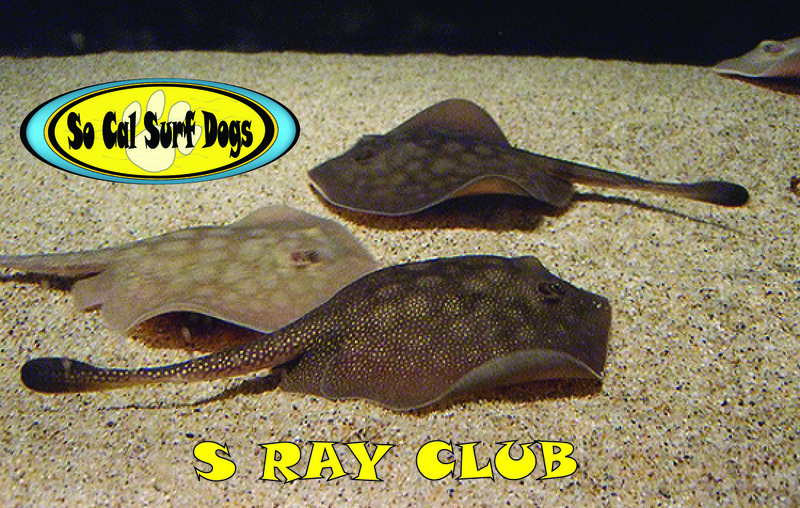 We love our Surf Dogs! 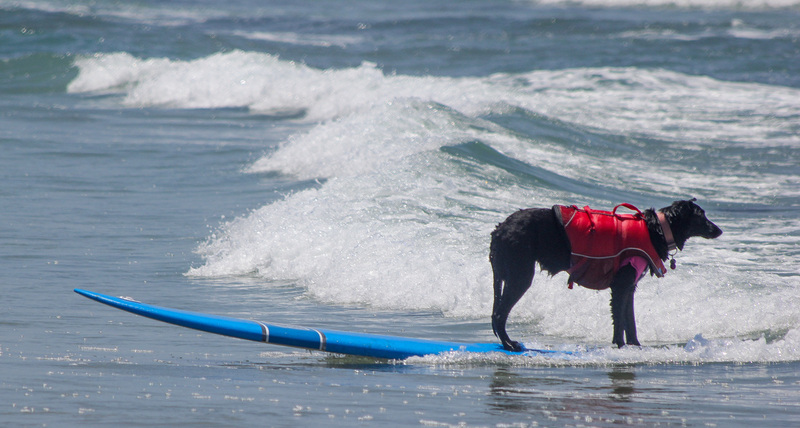 We love to surf with our Surf Dogs! 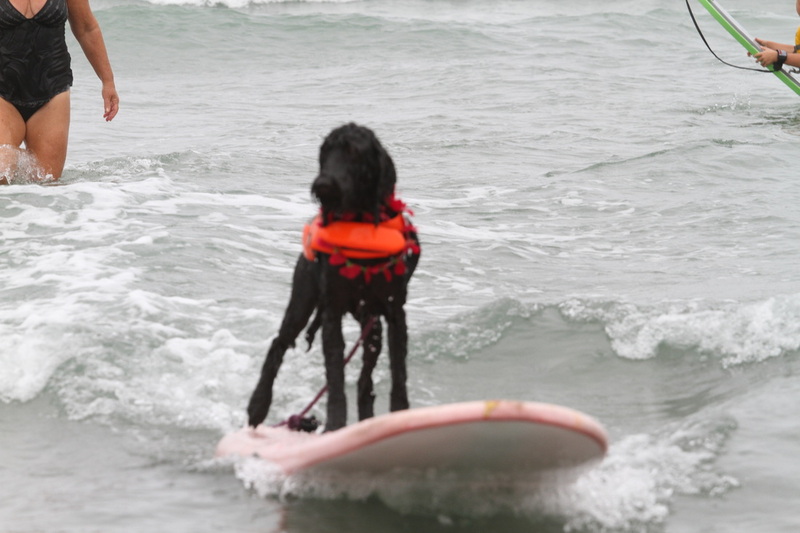 Our Surf Dogs love to surf with us! We will only do it Safely! 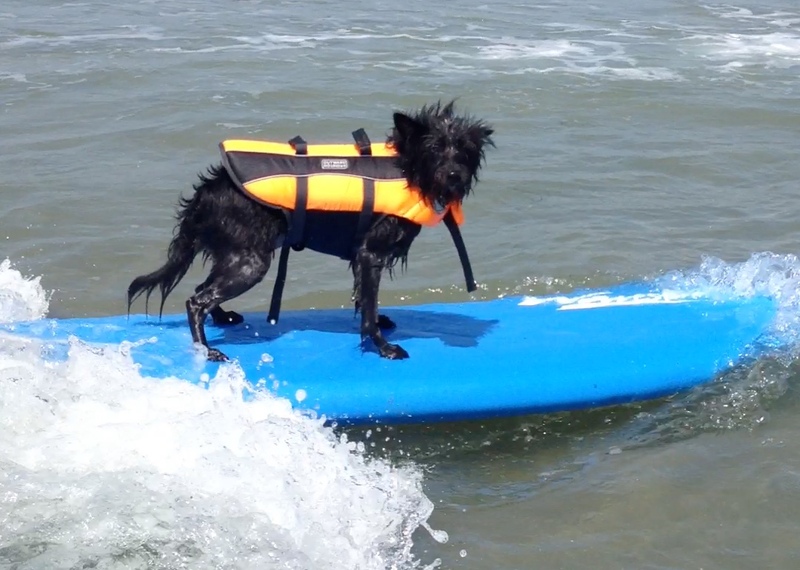 We will always help others learn to surf with their dogs! We will leave nothing on the beach, except Smiles and Paw Prints! We will support dog charities and rescue groups! 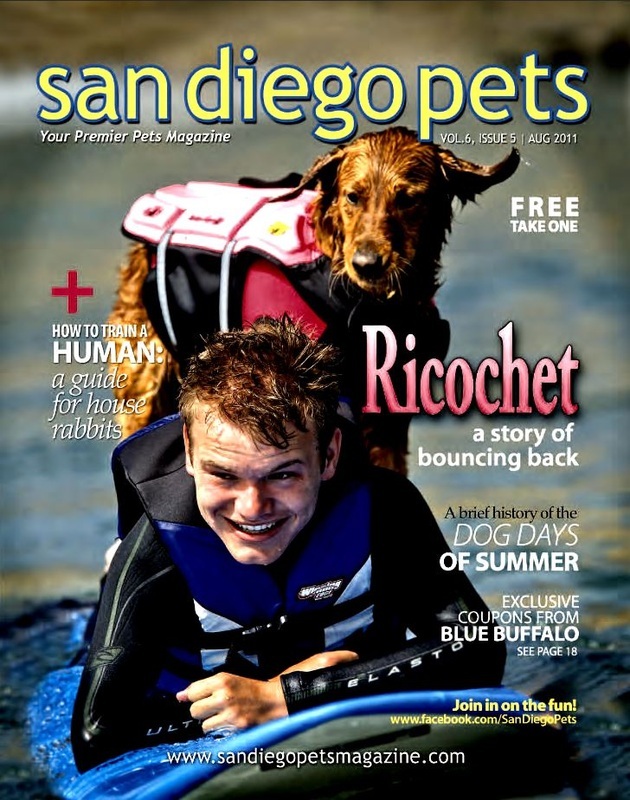 Get the lastest News, Stories, Upcoming Events, Photos and Videos that have anything to do with Dog Surfing. 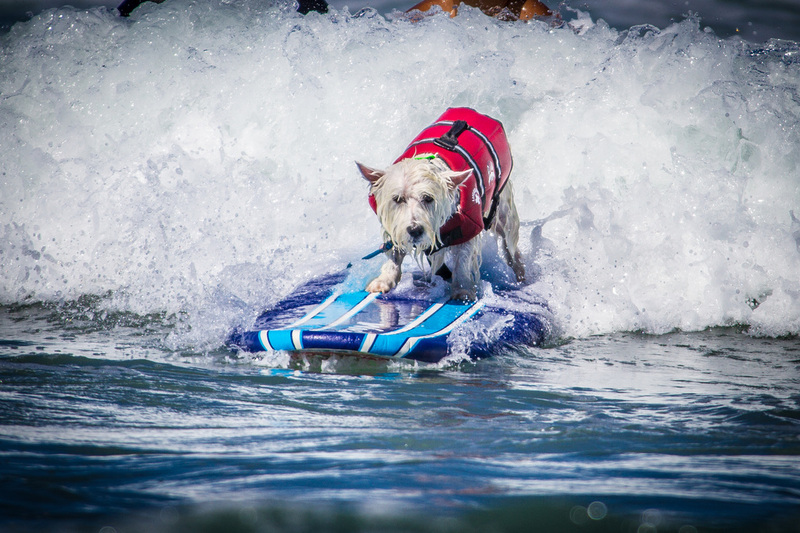 Want to know what the SoCal Surf Dogs are up to in 2019? Just click on the calendar! 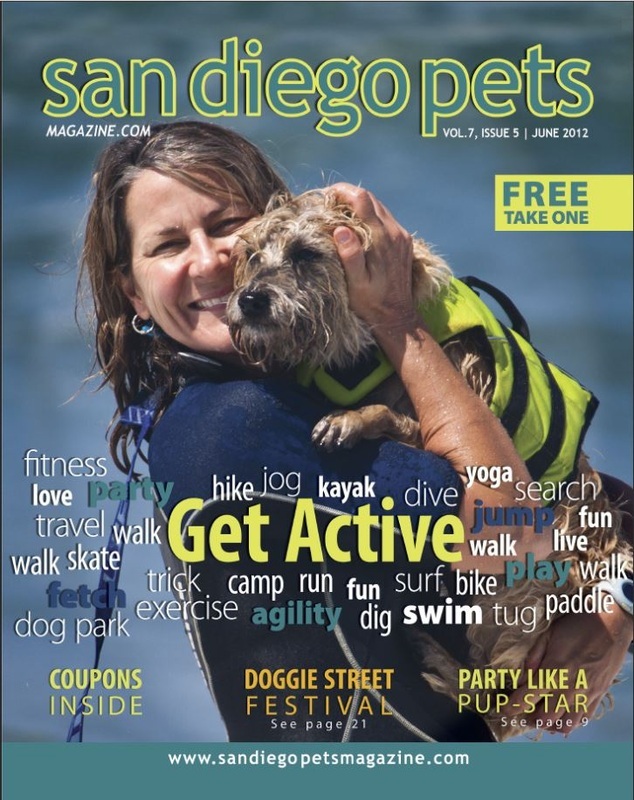 Surf Dog Competitions, Special Events as well as many other dates you'll want to remember. 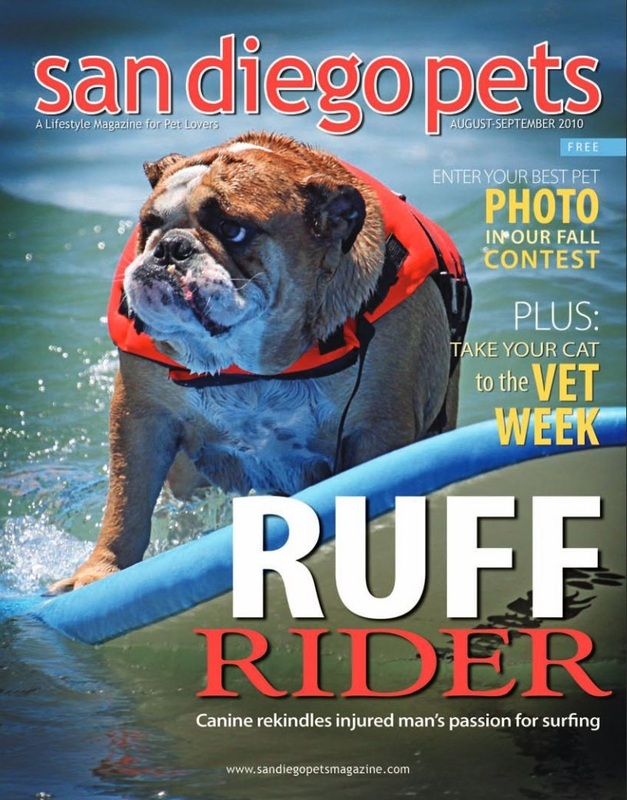 Every month we will feature one of our Awesome Surf Dogs. 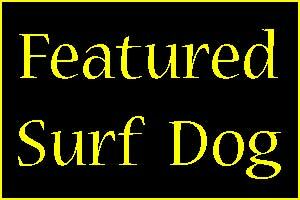 Just click the "Featured Surf Dog" button to see who in the Spotlight! 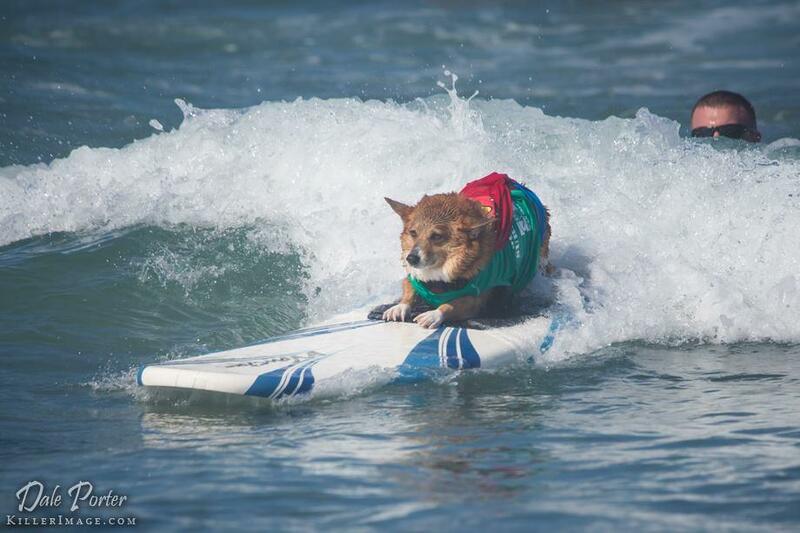 To see more of our incredible Surf Dogs, just click on NANI. 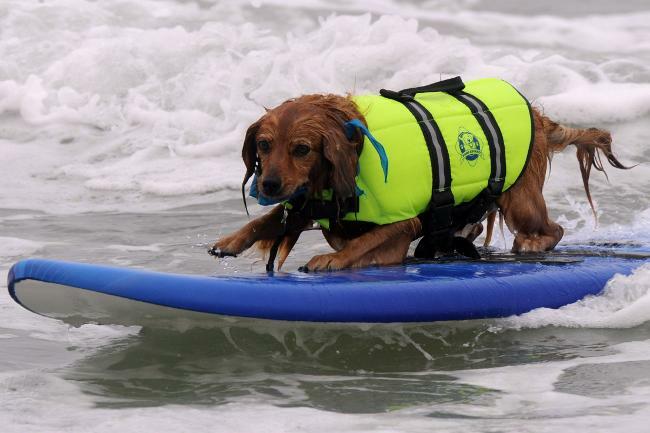 Want to teach your dog to surf? Just click on the poster on the right. Click to see what's coming up! This Calendar benefits many charitable causes. 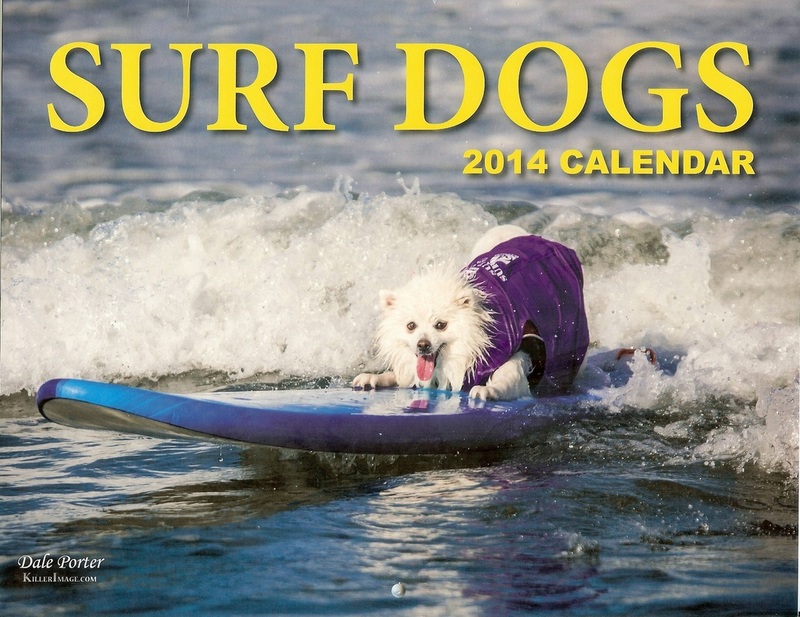 You can also see slide shows of the Surf Dogs Calendars from previous years HERE! 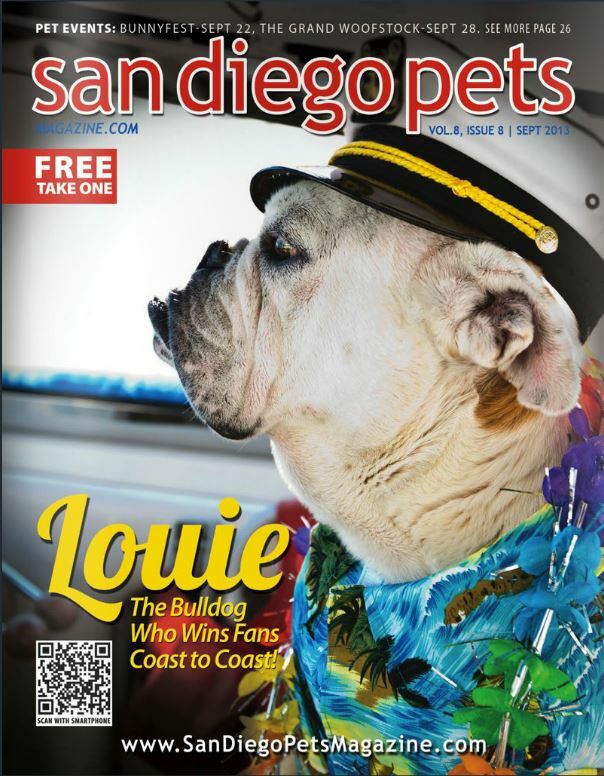 This years Cover Features Ziggy! while surfing with your dog? of a very exclusive club. and more about Mr. S Ray! 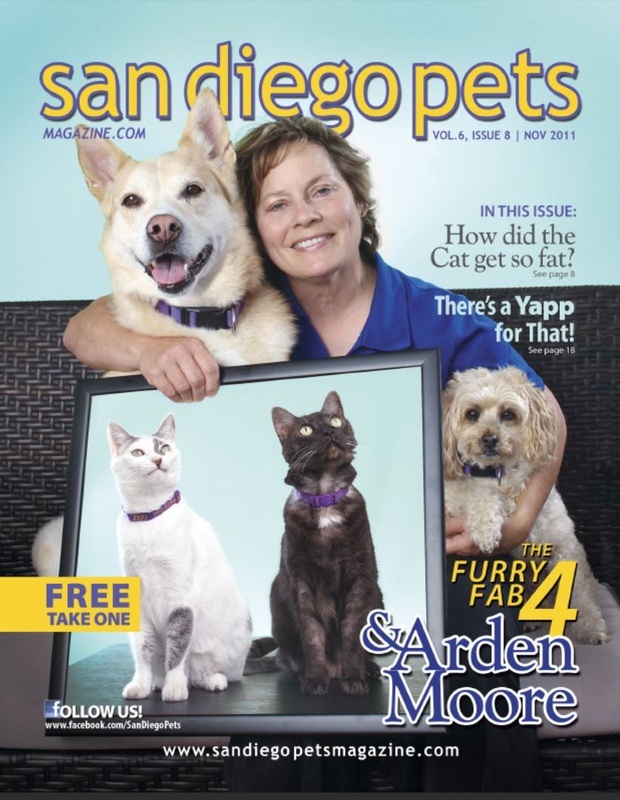 Dr Lou Serrano, DVM, from Academy Animal Hospital in Solana Beach, California, will post a new article every month about canine health. If you don't already have a surf Dog, you're going to want to get one from one of these Dog Rescue Groups! Just for FUN, we've added a page full of "Quotes about Dogs" Just click on the 'Q'. 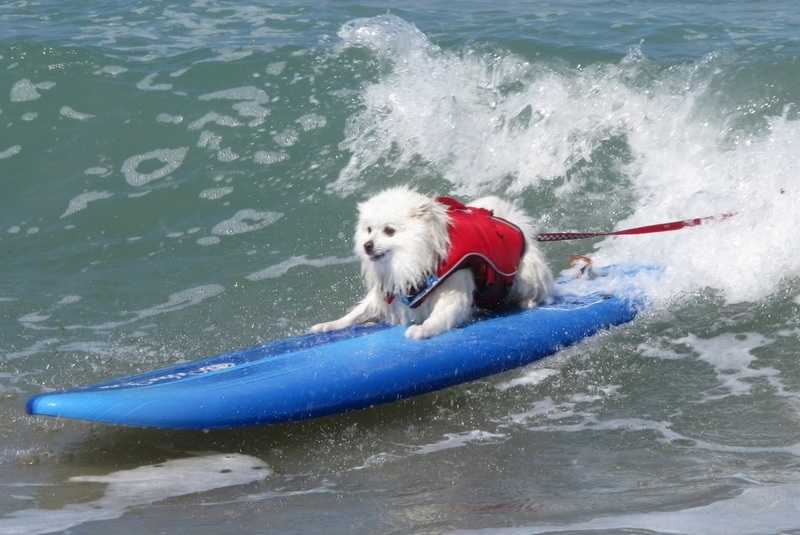 Just Click on "The Dog's Guide To Surfing" to checkout some great books you'll want for your library! 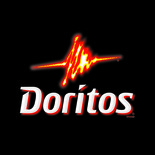 "Doritos Crash the Super Bowl Contest"
‘Doritos Crash the Super Bowl Contest’. 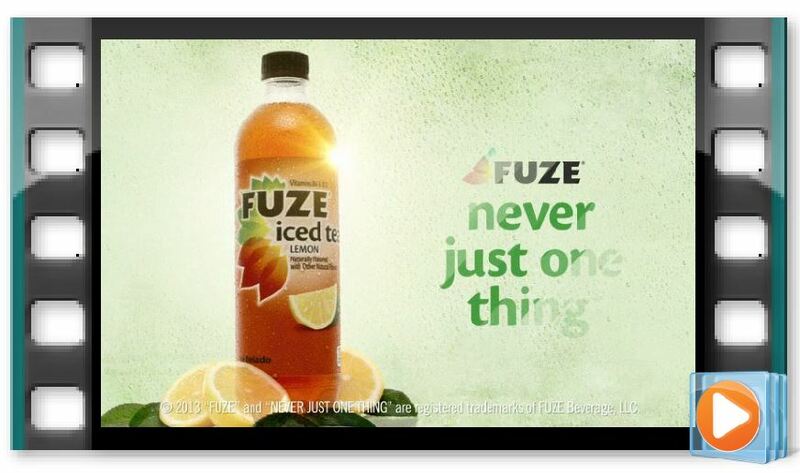 Check it out here and tell your friends…. 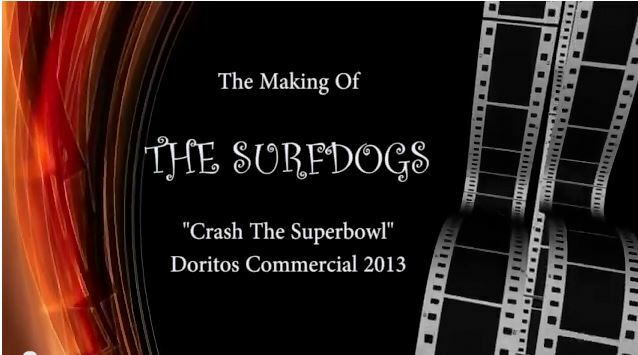 "The Making of the Doritos Commercial"
Doritos Crash the Super Bowl Contest! when it comes to dog surfing. She has surfed warm water and cold. She has surfed small waves and big waves. and just surfs for fun. 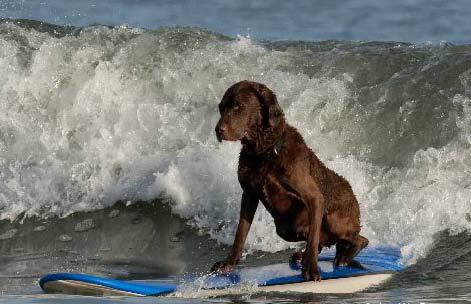 She has shown more than a hundred dogs how to surf! 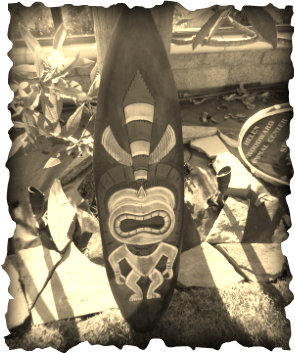 She has surfed all over Southern California. Click HERE to ask her a question. 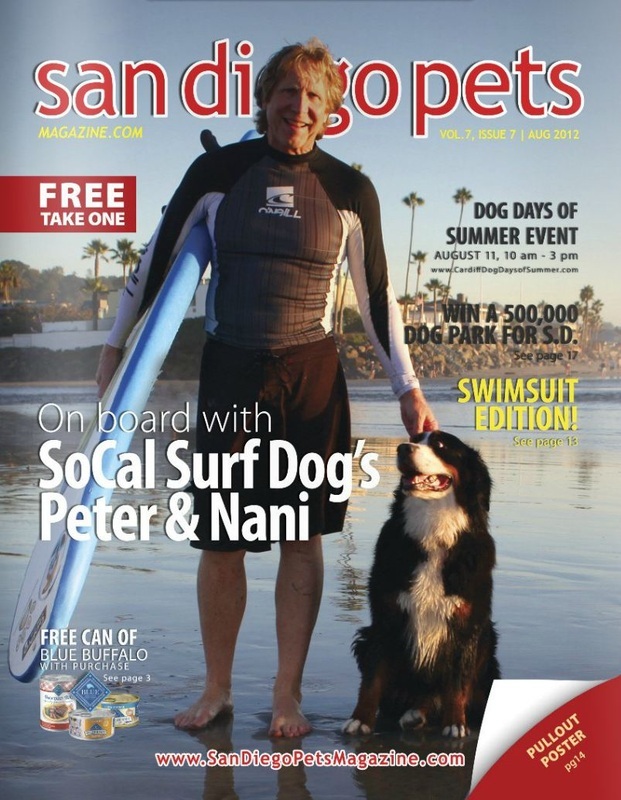 Click on Nani's photo to ask her a question about Dog Surfing! Advertising, Promotions and Personal Appearances. you'll see in our site. Rene, Rob, Tamandra, Woody and Dean! Please click on the "Camera"
to check out their websites. to find your next Dog. 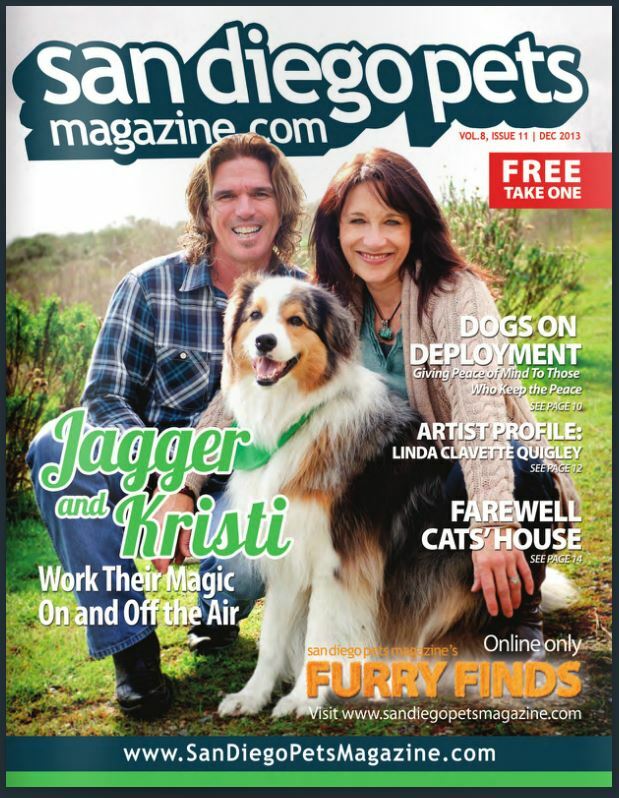 Video's and Links for each of our SURF DOGS! See the Video Tab for more Videos! information on all our Surf Dogs. to provide expert Dog Surfing. We think they pulled it off. The Swim Guide Shows you where your closest beaches are! Gives you historical beach trends! Explains the laws and policies that protect beaches! in Canada and the United States! 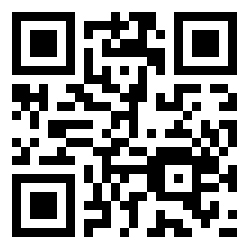 Download the App for your phone!